A collection of more than 30 buses might have to be split up unless owners can find a new home. The Yeldham Transport Collection features a number of buses, such as an AEC Routemaster, a Bristol KSW and a Leyland Titan, which are kept in an old Second World War aircraft hangar on the Hunnable Industrial Estate. However, planning permission was granted on September 8 for up to 60 houses on the site, meaning the collection now needs to find a new home. Owner of two of the buses, John Day, of Pebmarsh, said: “We have been very lucky with our current landlord as he gave us affordable rent. “Things change and now we have to find a new site. He said that they would take somewhere temporarily until they can then find a more permanent home for the location. “Maybe a farmer has two or three barns that he isn’t using and can apply for a change of use for them to house the collection,” Mr Day added. “We would consider anything, as long as the rent isn’t too much. “It is just a hobby for us. “It would be a crying shame if we couldn’t find anywhere to store the buses as they would have to be spilt up. From the preservation scene to the modern day image. 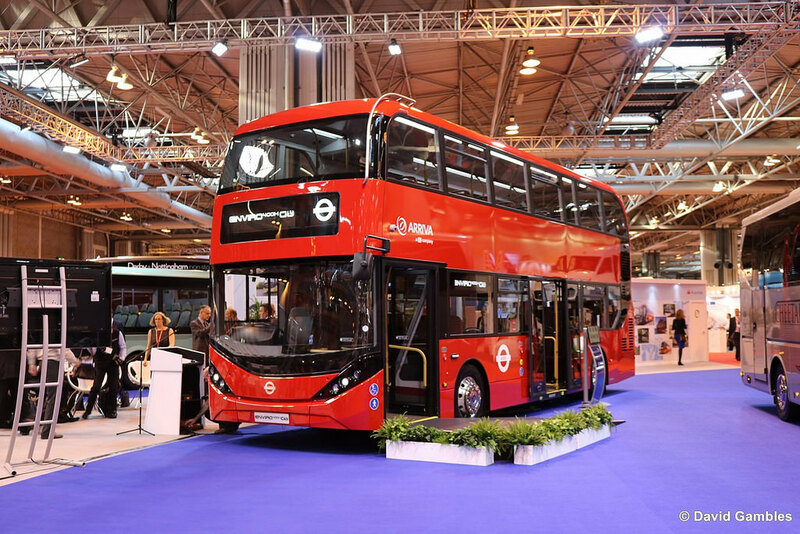 The 2015 Coach & Bus LIVE event was held recently at the NEC nearby to Birmingham and Focus Transport's David Gambles attended. At various times during the day he sent images to the website's blog along with an update on the following day. Alexander Dennis appeared to have stolen a march on the opposition with a splendid display of models on their stand area, including the launch of the Enviro40H City double-deck for Arriva London and one of the new Volvo Elite coaches for the Trent Red Arrow service.